Enter yourself in a chance to win UNREMEMBERED by Jessica Brody (here) until 3/29. 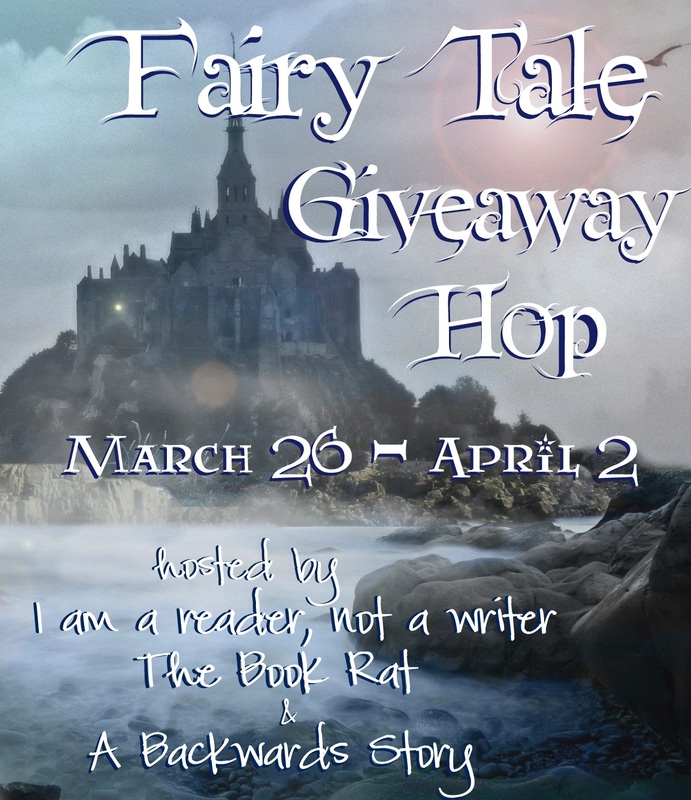 Enter yourself in a chance to win ORLEANS by Sherri L. Smith (here) beginning 3/29. 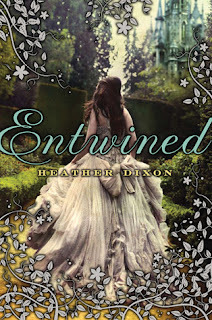 Entwined: Azalea is trapped. Just when she should feel that everything is before her . . . beautiful gowns, dashing suitors, balls filled with dancing . . . it's taken away. All of it. 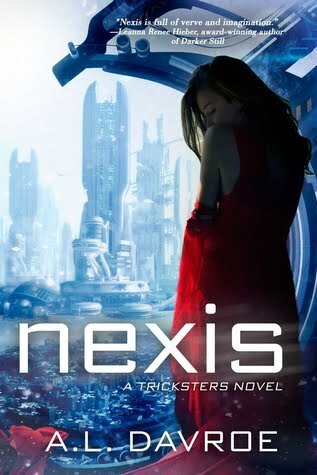 Cinder, the cyborg mechanic, returns in the second thrilling installment of the bestselling Lunar Chronicles. She's trying to break out of prison—even though if she succeeds, she'll be the Commonwealth's most wanted fugitive. Halfway around the world, Scarlet Benoit's grandmother is missing. It turns out there are many things Scarlet doesn't know about her grandmother or the grave danger she has lived in her whole life. 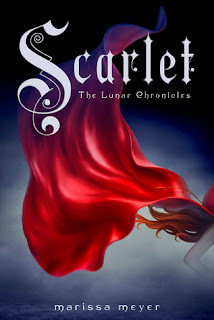 When Scarlet encounters Wolf, a street fighter who may have information as to her grandmother's whereabouts, she is loath to trust this stranger, but is inexplicably drawn to him, and he to her. As Scarlet and Wolf unravel one mystery, they encounter another when they meet Cinder. Now, all of them must stay one step ahead of the vicious Lunar Queen Levana, who will do anything for the handsome Prince Kai to become her husband, her king, her prisoner. Cloaked: I’m not your average hero. I actually wasn’t your average anything. Just a poor guy working an after-school job at a South Beach shoe repair shop to help his mom make ends meet. But a little magic changed it all. There wasn’t a fairy godmother or any of that. And even though I fell in love along the way, what happened to me is unlike any fairy tale I’ve ever heard. Before I knew it, I was spying with a flock of enchanted swans, talking (yes, talking!) to a fox named Todd, and nearly trampled by giants in the Keys. 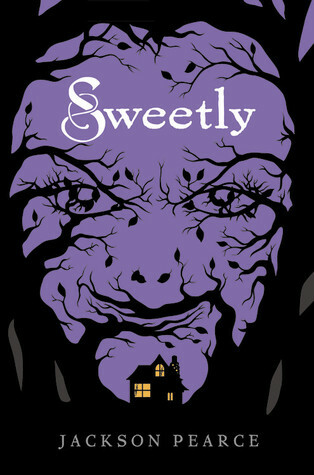 Sweetly: As a child, Gretchen's twin sister was taken by a witch in the woods. Ever since, Gretchen and her brother, Ansel, have felt the long branches of the witch's forest threatening to make them disappear, too. 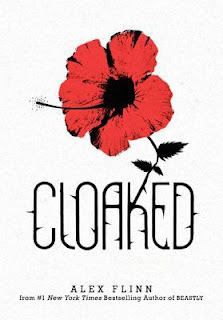 Years later, when their stepmother casts Gretchen and Ansel out, they find themselves in sleepy Live Oak, South Carolina. They're invited to stay with Sophia Kelly, a beautiful candy maker who molds sugary magic: coveted treats that create confidence, bravery, and passion. Life seems idyllic and Gretchen and Ansel gradually forget their haunted past -- until Gretchen meets handsome local outcast Samuel. He tells her the witch isn't gone -- it's lurking in the forest, preying on girls every year after Live Oak's infamous chocolate festival, and looking to make Gretchen its next victim. Gretchen is determined to stop running and start fighting back. Yet the further she investigates the mystery of what the witch is and how it chooses its victims, the more she wonders who the real monster is. Gretchen is certain of only one thing: a monster is coming, and it will never go away hungry. Briar Rose: A powerful retelling of Sleeping Beauty that is "heartbreaking and heartwarming." 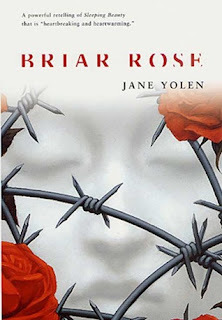 An American Library Association "100 Best Books for Teens"
An American Library Association "Best Books for Young Adults"
Ever since she was a child, Rebecca has been enchanted by her grandmother Gemma's stories about Briar Rose. But a promise Rebecca makes to her dying grandmother will lead her on a remarkable journey to uncover the truth of Gemma's astonishing claim: I am Briar Rose. A journey that will lead her to unspeakable brutality and horror. But also to redemption and hope. The Looking Glass Wars: Alyss of Wonderland? 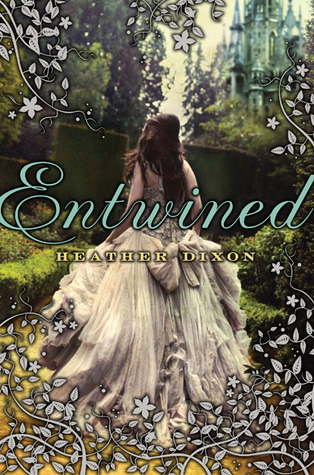 When Alyss Heart, heir to the Wonderland throne, must flee through the Pool of Tears to escape the murderous aunt Redd, she finds herself lost and alone in Victorian London. Befriended by an aspiring author named Lewis Carrol, Alyss tells the violent, heartbreaking story of her young life. Alyss trusts this author to tell the truth so that someone, somewhere will find her and bring her home. But he gets the story all wrong. He even spells her name incorrectly! Fortunately, Royal Bodyguard Hatter Madigan knows all too well the awful truth of Alyss' story and he is searching every corner of our world to find the lost princess and return her to Wonderland so she may eventually battle Redd for her rightful place as the Queen of Hearts. 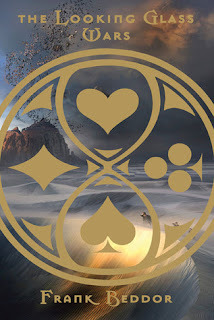 The Looking Glass Wars unabashedly challenges our Wonderland assumptions surrounding mad tea parties, grinning Cheshire cats, and a curious little blond girl to reveal an epic battle in the endless war for Imagination. 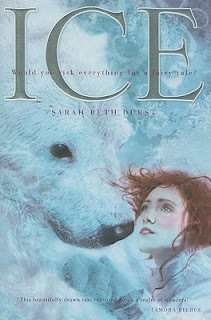 Ice: When Cassie was a little girl, her grandmother told her a fairy tale about her mother, who made a deal with the Polar Bear King and was swept away to the ends of the earth. Now that Cassie is older, she knows the story was a nice way of saying her mother had died. Cassie lives with her father at an Arctic research station, is determined to become a scientist, and has no time for make-believe. That is the beginning of Cassie's own real-life fairy tale, one that sends her on an unbelievable journey across the brutal Arctic, through the Canadian boreal forest, and on the back of the North Wind to the land east of the sun and west of the moon. 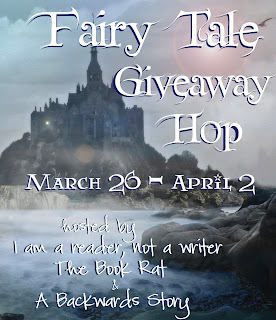 Before it is over, the world she knows will be swept away, and everything she holds dear will be taken from her — until she discovers the true meaning of love and family in the magical realm of Ice. I was already a follower :) ! Hello! I'm a new follower!! HII! I'm a new follower!! Hey there! I'm a new follower! I follow GFC Miranda P.
I'm an old friend :) Thank you! Thanks for this amazing giveaway! I follow on GFC as Suz and I would love to win! Hi! New follower!! GFC! Thanks!